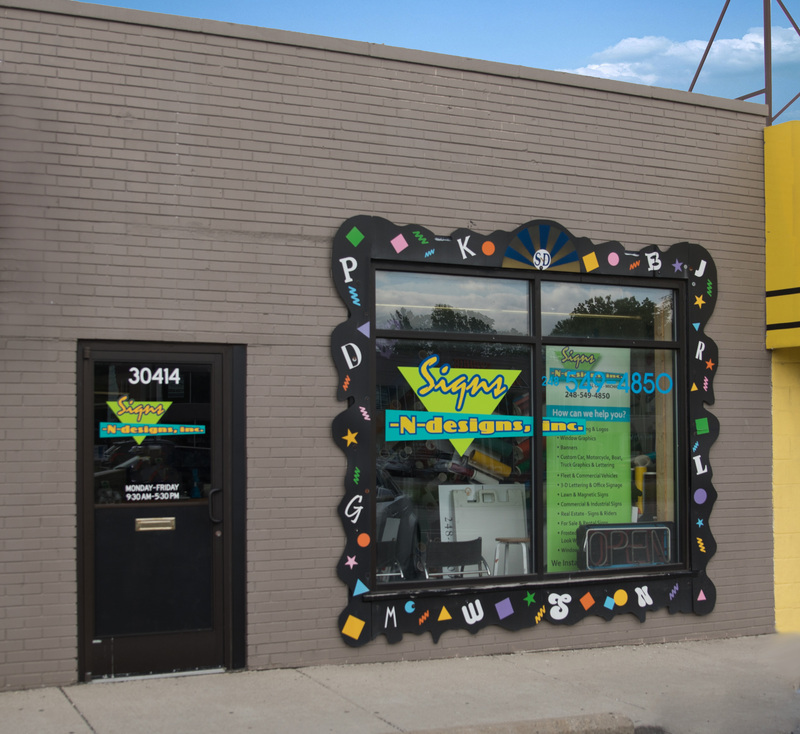 We're located in Royal Oak, Michigan, and have been in our current location since 1997. The signs and display graphics your company uses are vital for your success. Check out our Products page for a listing of our many offerings! We install corporate graphics at any location in Michigan, Ohio, Indiana, Illinois, Wisconsin, Minnesota, and more!